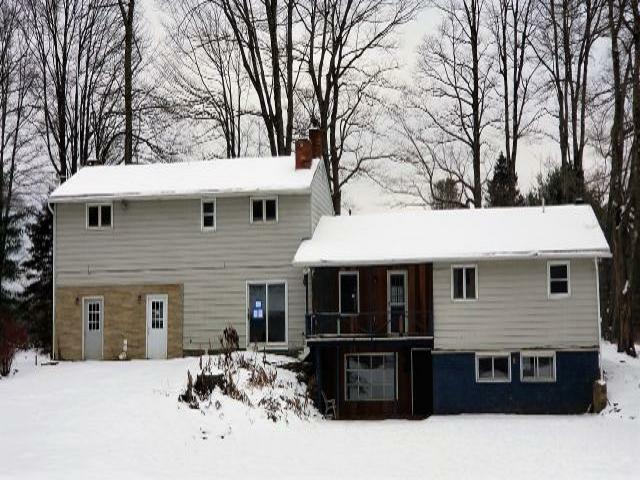 Country living, private, and close to town! 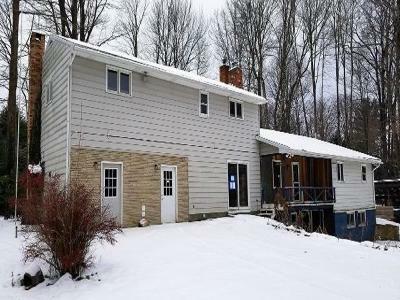 Tour this four bedroom home with three full bathrooms plus one half bathroom! 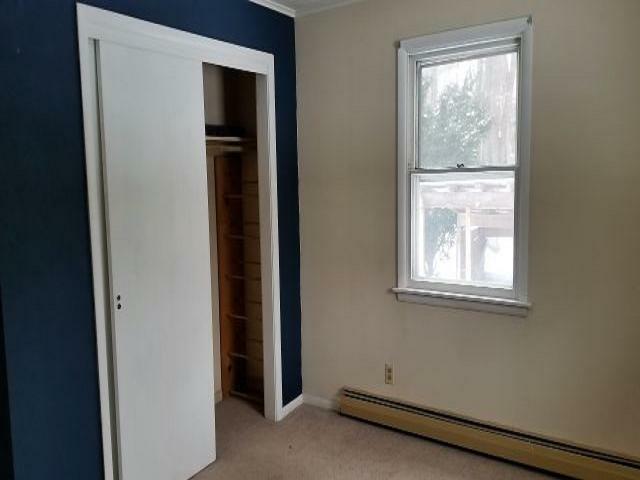 Two second floor bedrooms include their own attached full bathroom! 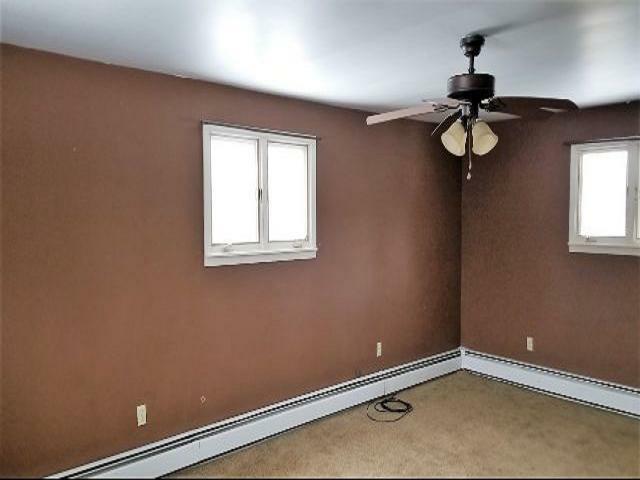 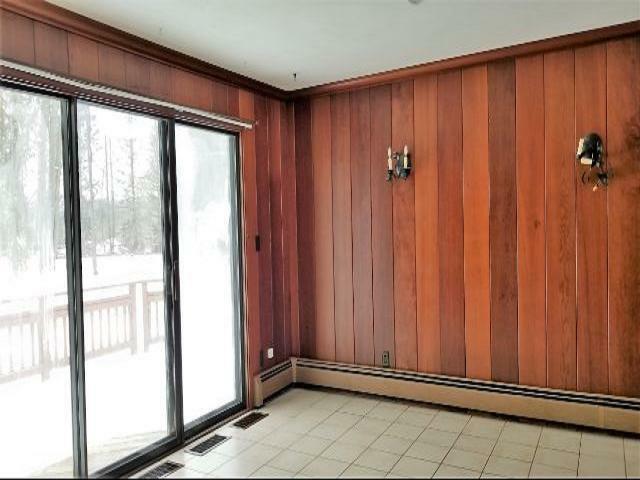 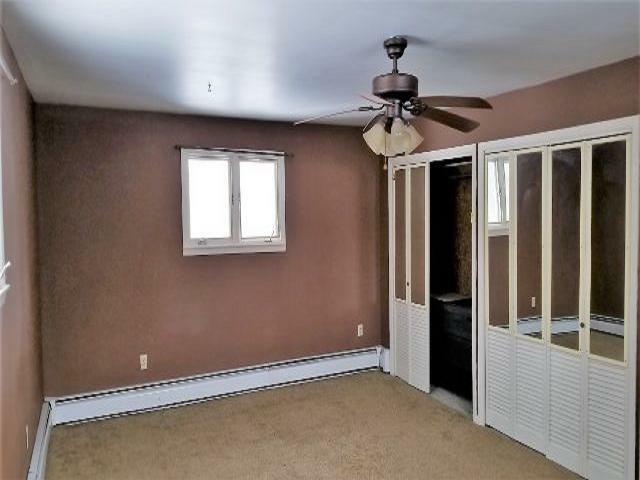 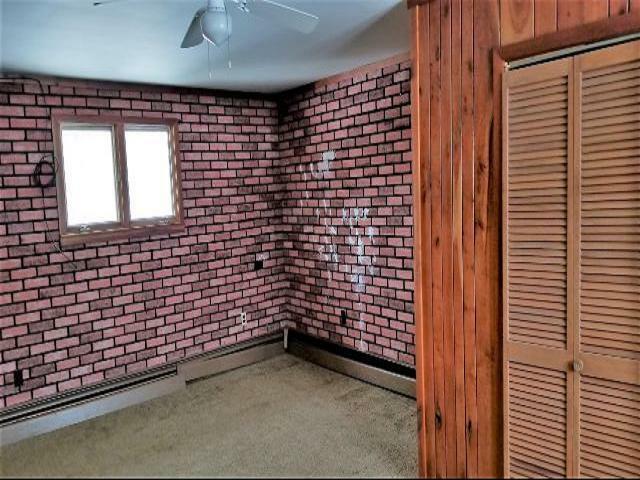 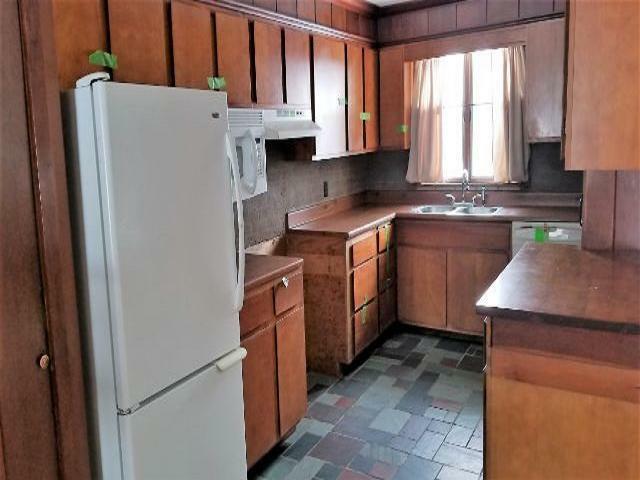 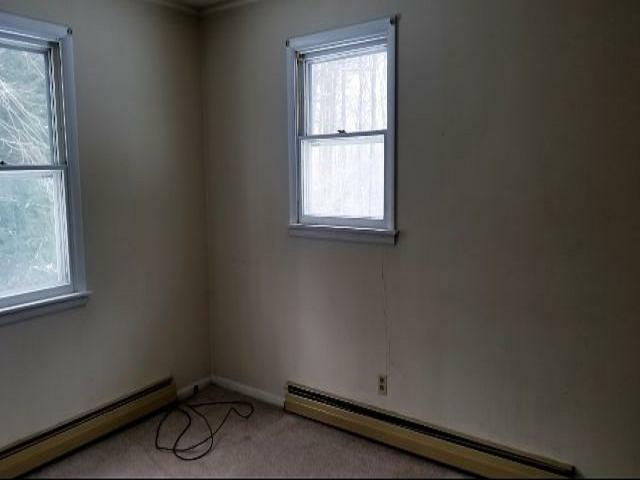 The home features hot water baseboard heat, partially finished basement, and a large recreational room! 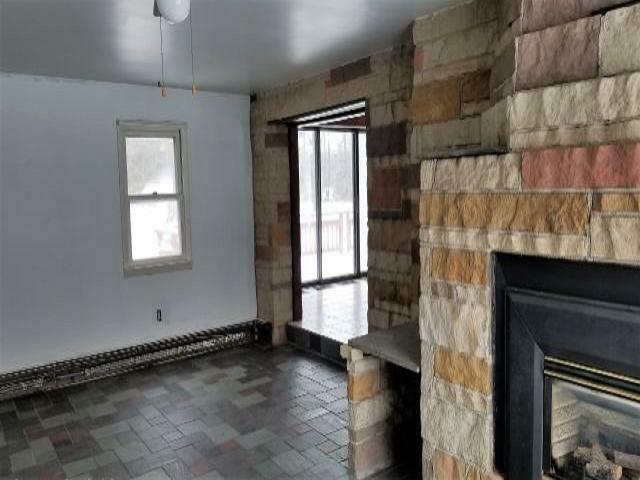 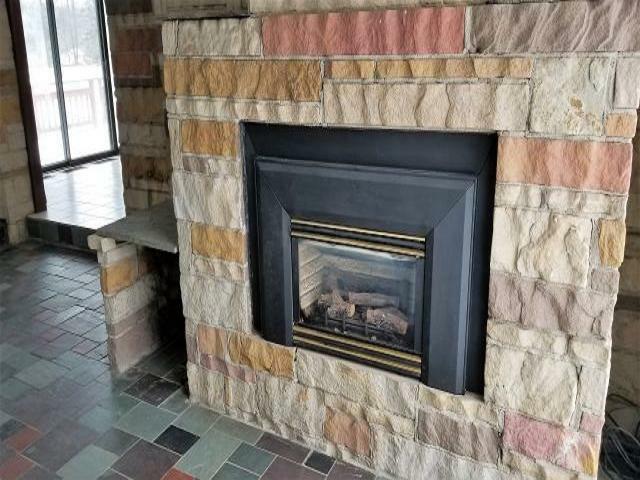 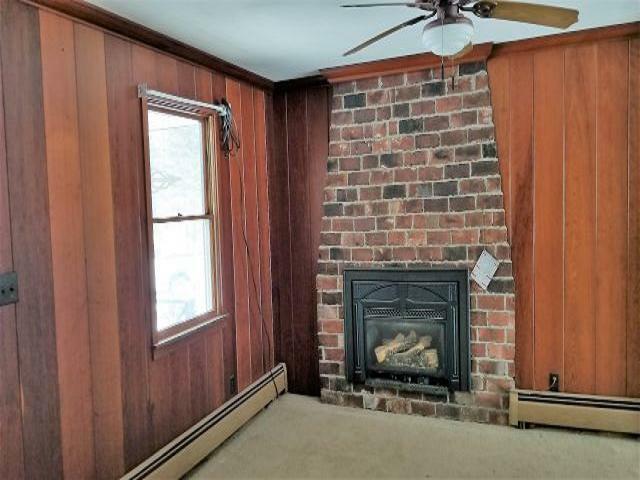 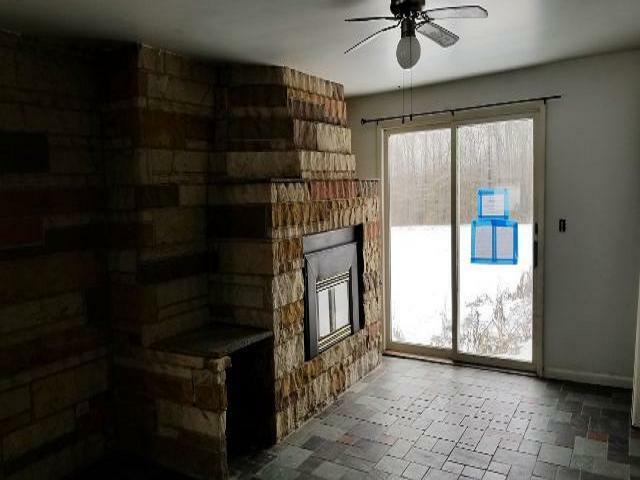 Two fireplaces will add to the warmth, comfort, and enjoyment of the living rooms! 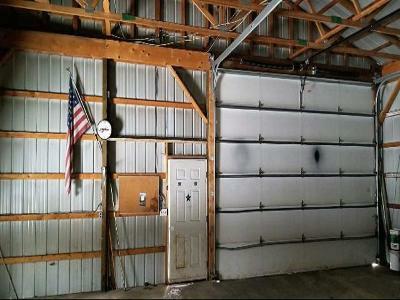 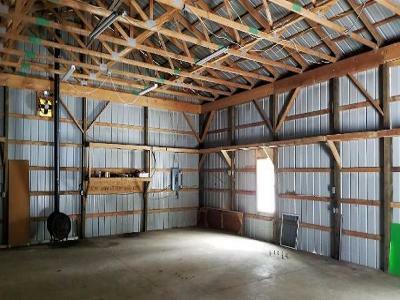 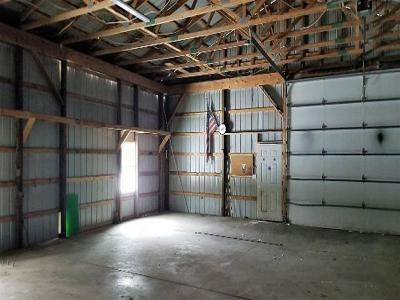 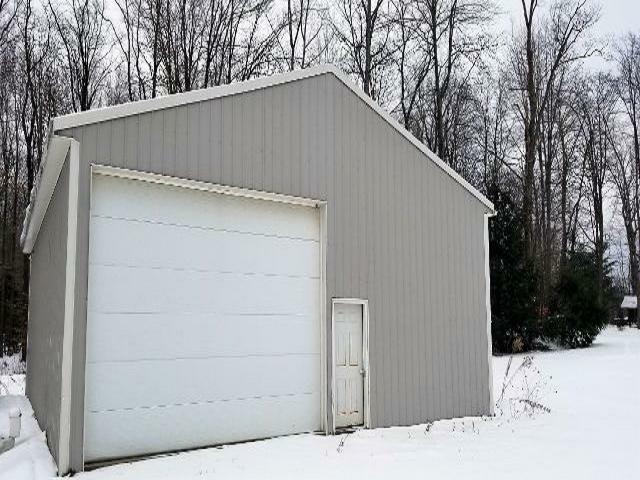 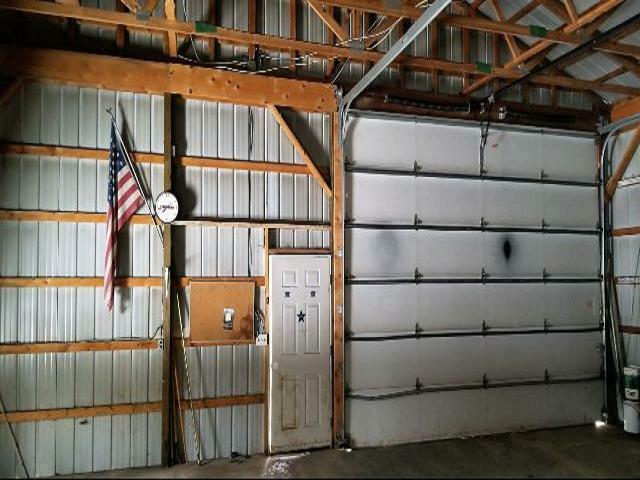 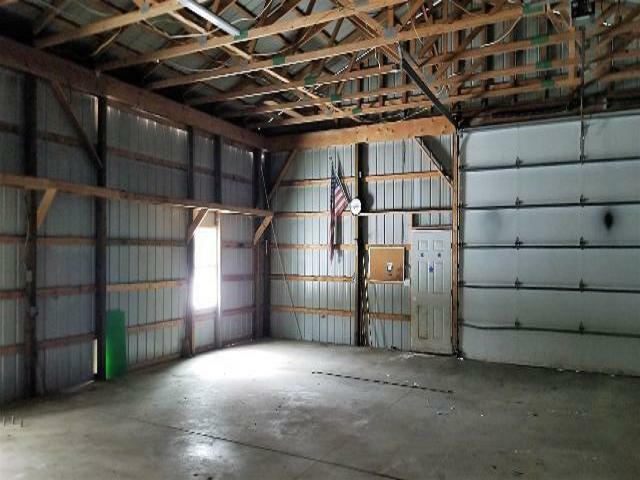 Huge four plus car garage with loads of storage room! 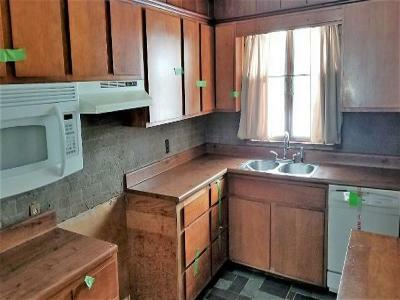 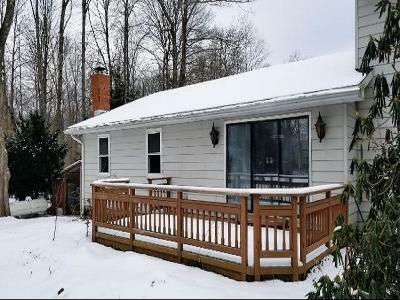 The location is excellent close to Bradford and Warren, along with many recreational activities including Timberdoodle Flats, Allegany National Forest, and Kinzua Dam. This property may qualify for Seller Financing (Vendee).